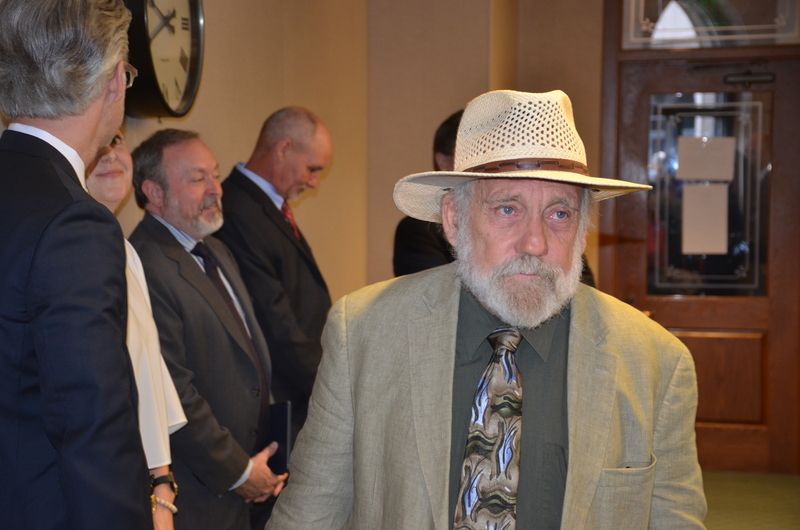 The recently retired director of the Public Citizen Texas office, Tom “Smitty” Smith, was honored by the Texas House of Representatives for his 30+ years of service. An emotional Smitty says goodbye to friends and colleagues on both sides of the aisle. 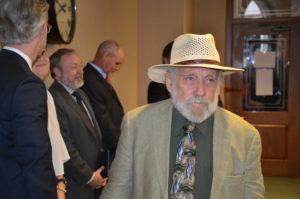 A fixture at the Texas Capitol for more than 3 decades, Smitty has fought long and hard on issues around the environment, renewable energy, ethics reform and nuclear waste disposal, but perhaps his hardest battle will be to be able to walk away from it all. He still cares deeply about the issues and knows there is yet much to be done. “Smitty has always been an invaluable resource for Public Citizen and for the Legislature,” said State Rep. Eddie Rodriguez on the House Floor as he warmly spoke about Smitty’s work. “Thank you for your service,” he added, prompting warm applause from lawmakers on both sides of the aisle. Throughout his long years of service, Smitty organized the citizens of Texas around issues close to his heart, like campaign finance reform, shutting down dirty coal plants, increasing the state’s renewable energy portfolio and combating global warming. “Organized groups of students, teachers and concerned citizens can have a powerful impact on U.S. policy,” was his mantra and he applied it over and over again. 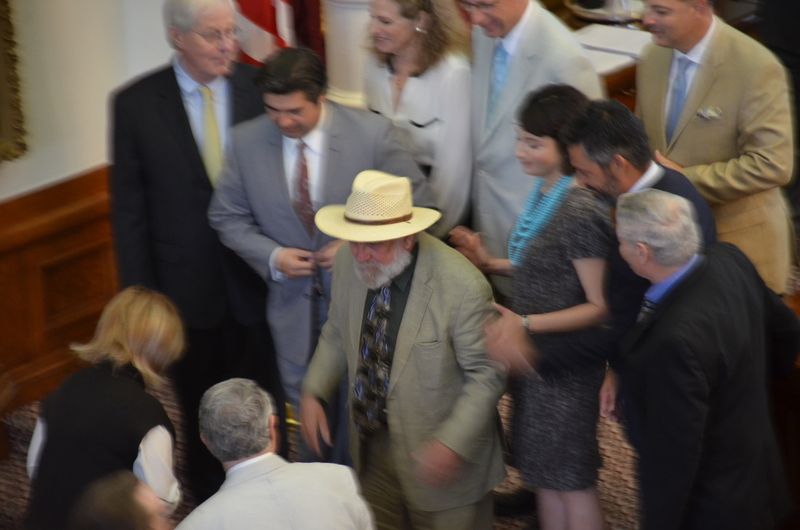 Smitty walks through the halls of the Texas Capitol prior to his send off on the House floor. His hard work seems to have paid off. Today, Texas leads the nation in wind energy production and solar energy is growing. Programs Smitty championed (TERP) have removed more than 170,000 tons of nitrous oxides from our atmosphere and the energy efficiency codes he helped pass have saved the average homeowner around 30% of their average energy costs. Undoubtedly, there is still a long and bumpy road ahead for environmental issues in the Lone Star State. However, Smitty’s life’s work will serve as a blueprint for the next generation of activists. The torch is lit, Smitty. Thanks for lighting the way.